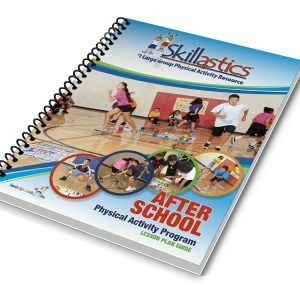 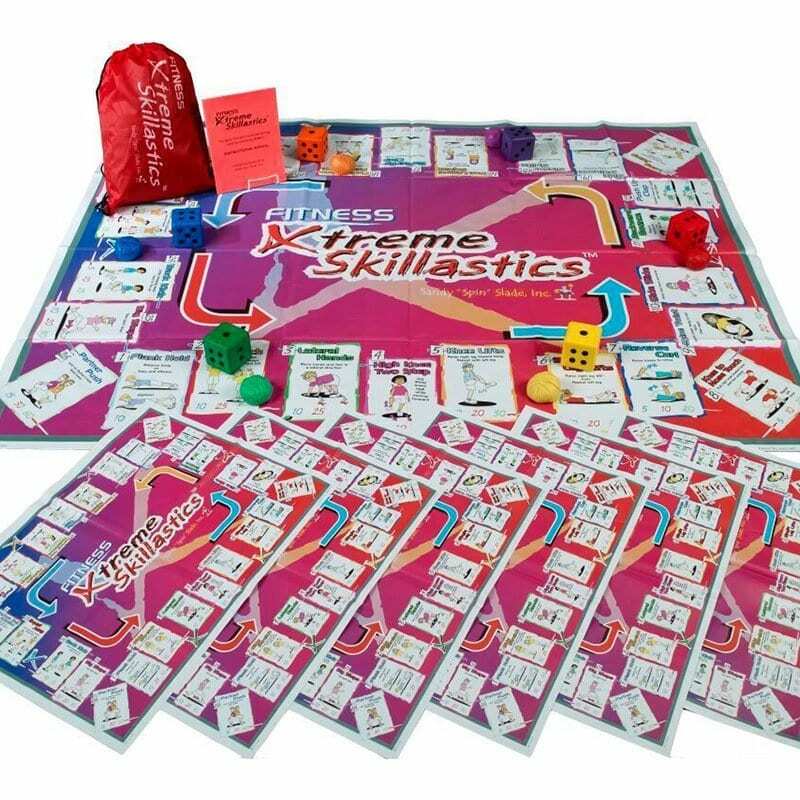 Coordinate Your Skillastics® Exercise Activities With Ease! 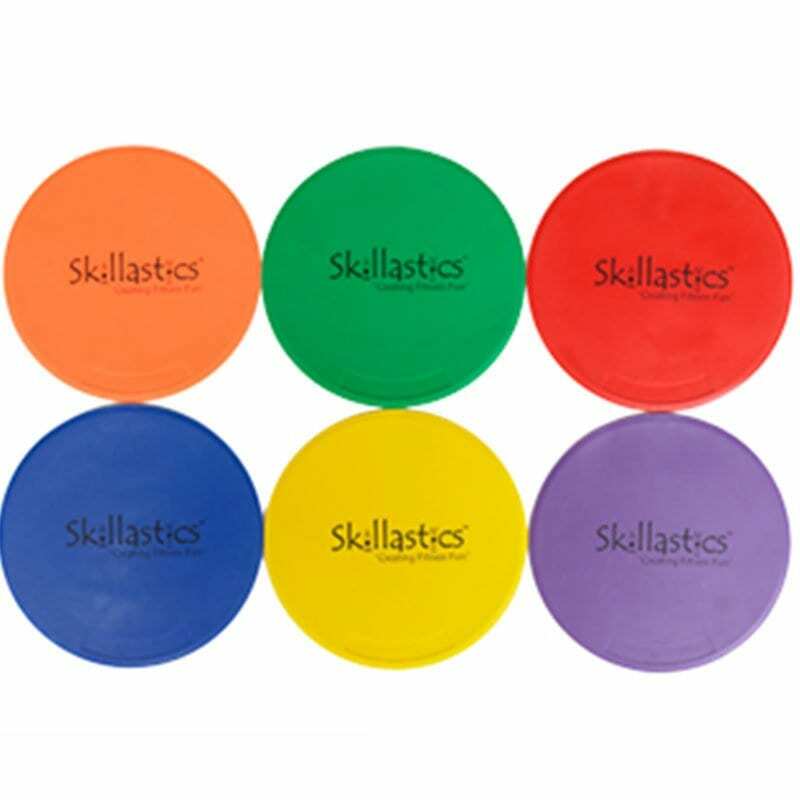 Skillastics Poly Spots eliminate the possibility of children forgetting what team color they are while playing. 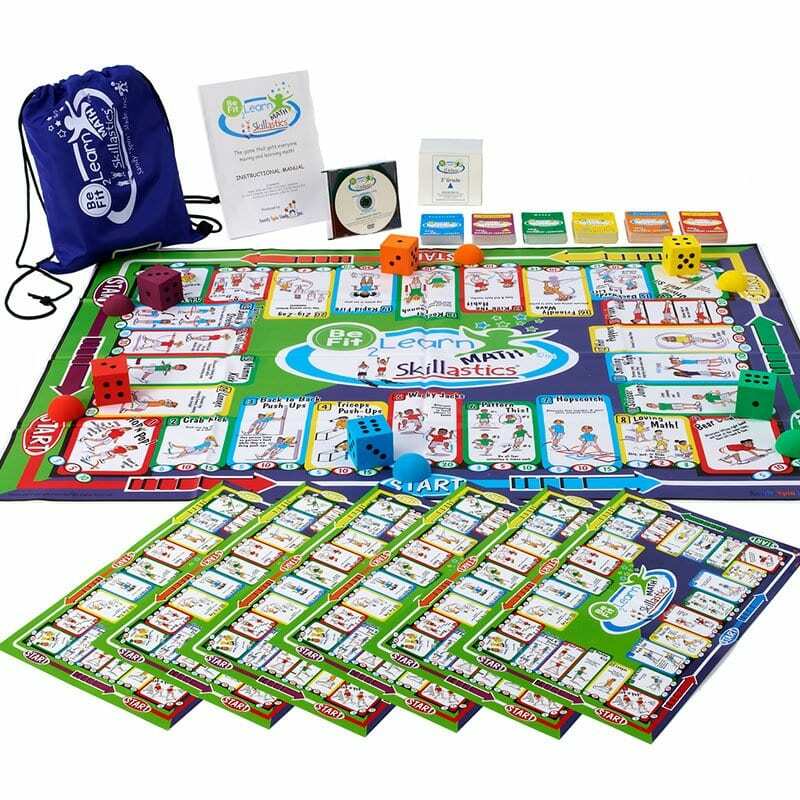 Simply place the poly spot in each of the six team areas, and if children forget what color die they are supposed to roll, they can easily refer to their poly spot color. 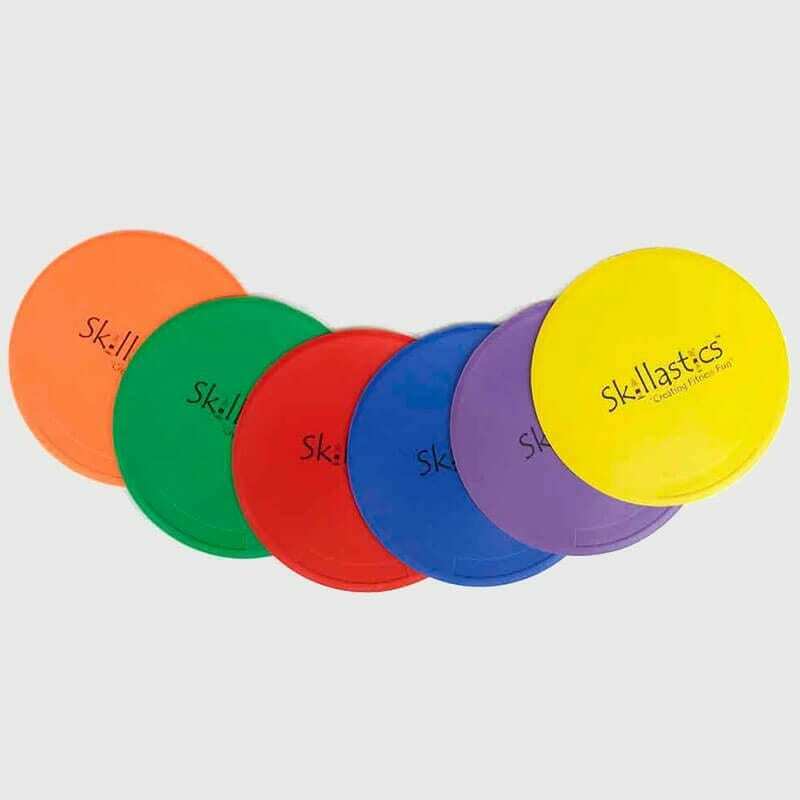 We use these during practice as markers to run to and around. 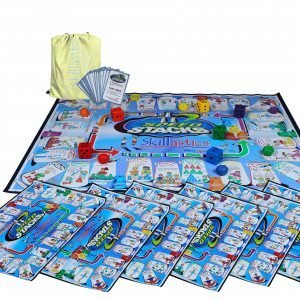 They don’t move easily like cones, so it stays in place all the time during the drills.